So we don't really wanna keep it a secret...we're having an art show! And we want you to be a part of it. The date isn't set just yet but you can send us your sample works now. The show will be focusing on Cebuano artists, but non-Cebuano artists could still send in their works, there's no harm in trying right? 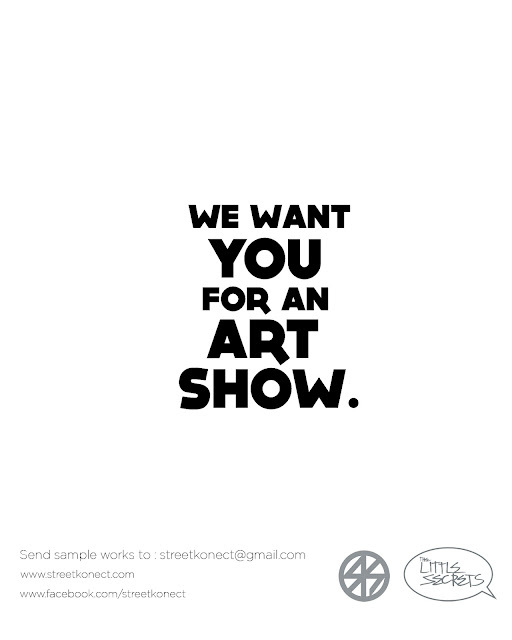 We hope to see your artworks fill up our inbox soon.